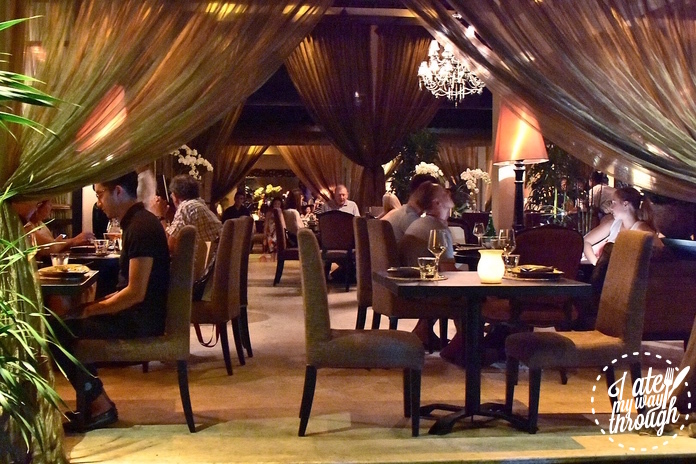 Ask any tourist or local for dining recommendations in Bali and it’s a sure bet that Sarong will be in for a mention. Offering a fine dining experience in the heart of Seminyak, it has long been regarded as a must-try restaurant for those looking for something special. Entrance to Sarong comes via a traditional Balinese gate and once you set foot into this culinary sanctuary, you immediately feel a million miles from the noise and chaos of the bustling Seminyak streets. 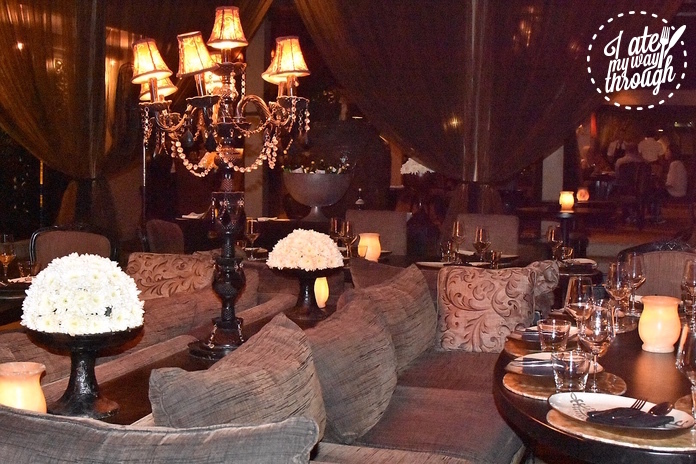 The restaurant is elegant and stylish with dark wood interiors, bevelled mirrors, flowing drapery, high ceilings and chandeliers throughout as well as an outdoor area featuring beautifully manicured tropical gardens. 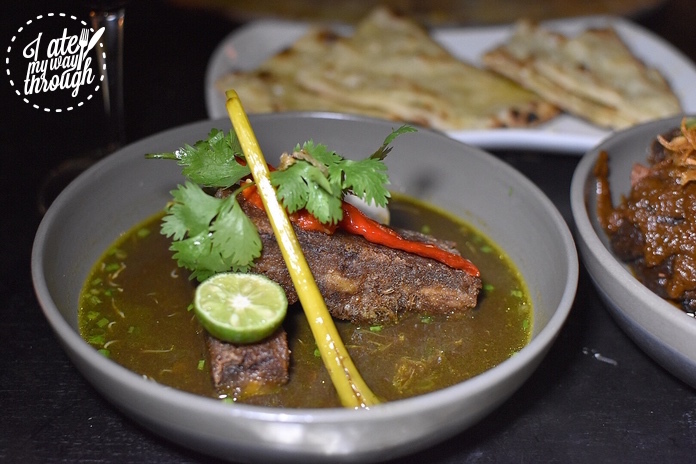 Sarong’s menu is probably best described as ‘pan-Asian’ with dishes from across the entire south-east of the region, from Indonesia to India. Given their importance in the cuisine of this region, it’s no surprise to see spices and chilli featuring heavily in Sarong’s dishes; ingredients are sourced from the garden, the land and the sea. 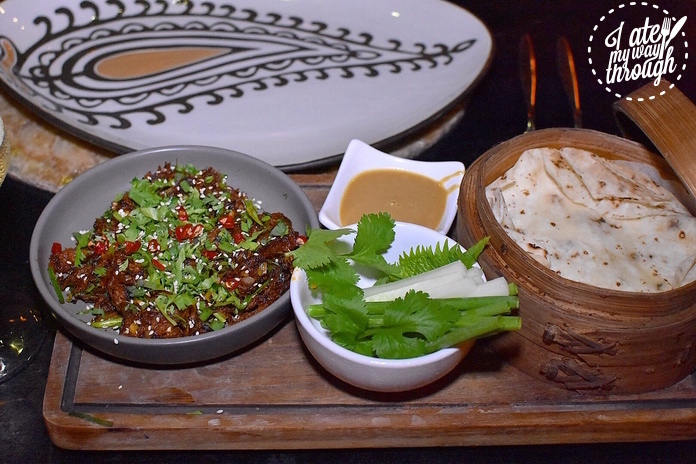 With a nod to traditional Beijing duck pancakes, Sarong’s version has slow-roasted pulled lamb shoulder with shallots, cucumber and shiso leaf. The noticeable amount of heat in the lamb is balanced out by the vegetables while the white sesame dipping sauce is nutty, creamy and adds a new dimension to the flavour of the meat. 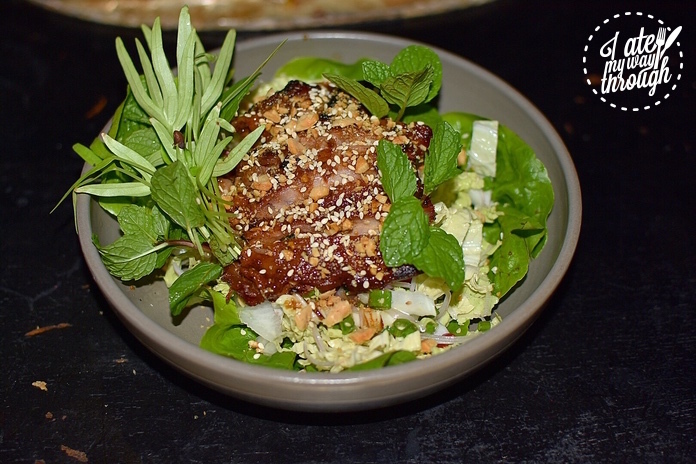 As far as we’re concerned, it’s hard to go wrong with honey glazed meat and Sarong’s honey glazed duck salad is a light entree that delivers both nutrition and flavour. The meat is smoked but this does not overpower the aroma and the sweet caramelised glaze works perfectly with the soy marinated duck. Chinese slaw and crushed peanuts complete a well-balanced dish. 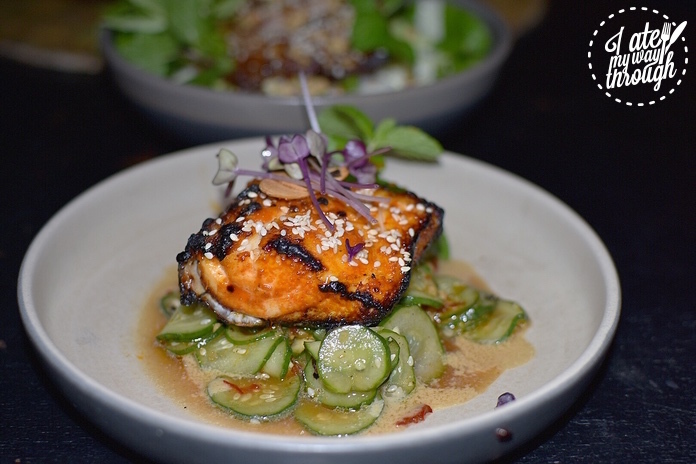 Miso black cod is a traditional Japanese dish but the addition of chilli adds a truly unique south east Asian twist to the flavour. 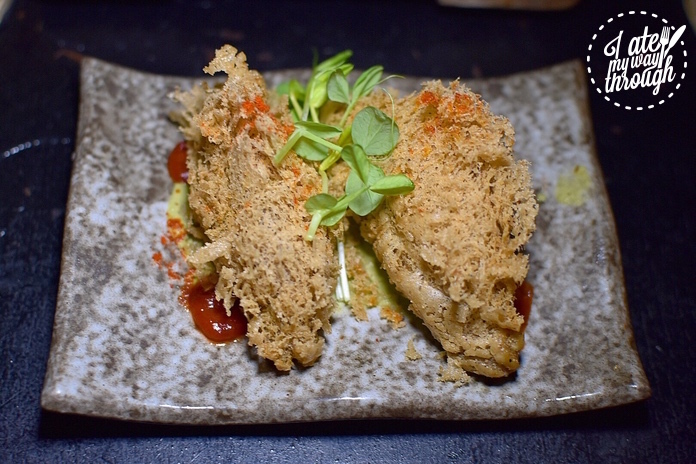 The chilli tones down the oiliness of the fish and the result is a fantastically distinct dish. Grilled beef cheek is cooked Thai style in a curry sauce with pickles and, naturally, chilli. The gelatin-rich meat becomes beautifully tender and absorbs all the flavours of the dish – the curry sauce contrasted by the sharpness of vinegar and pickles as well as the heat of the chilli. If you’re looking for cheap and cheerful dishes, Seminyak can deliver with street food available for a handful of change; but if it’s impeccable service, expensive interiors and innovative dishes you seek then Sarong has to be on your list. One visit and we guarantee you’ll be recommending it too! Next articleOur top choices at the Night Noodle Markets 2017!